Inspired by the greatest modern R&B stars like Jhene Aiko, Johnny Rain, Tinashe, Sevyn Streeter and others. Probably the best construction kits in the Modern R&B genre! Made with attention to details, only on hardware, by a multiplatinum composer and producer. 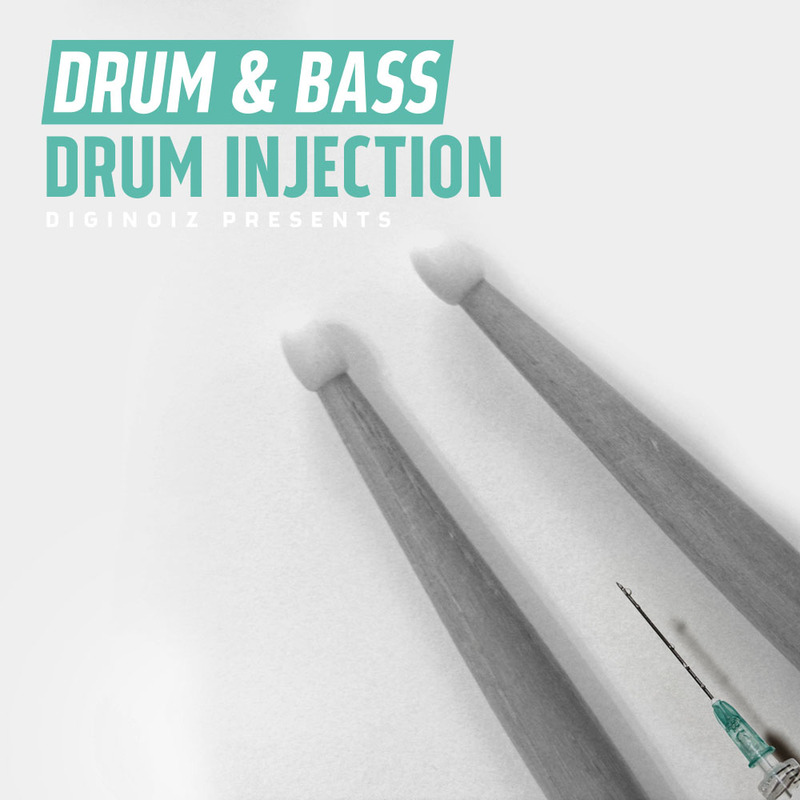 You will find here 5 great sounding construction kits with warm sound and radio ready vibe! 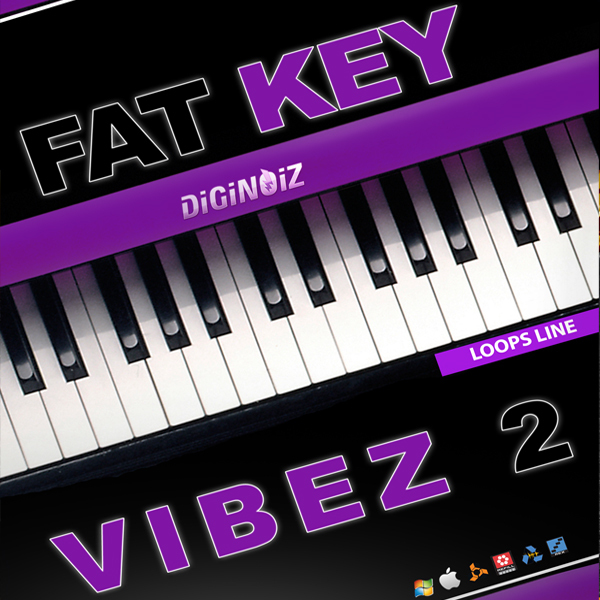 71 multiformat loops 713 Mb material! So if You are looking for new inspirations, new parts for Your compositions, You are in the right place! 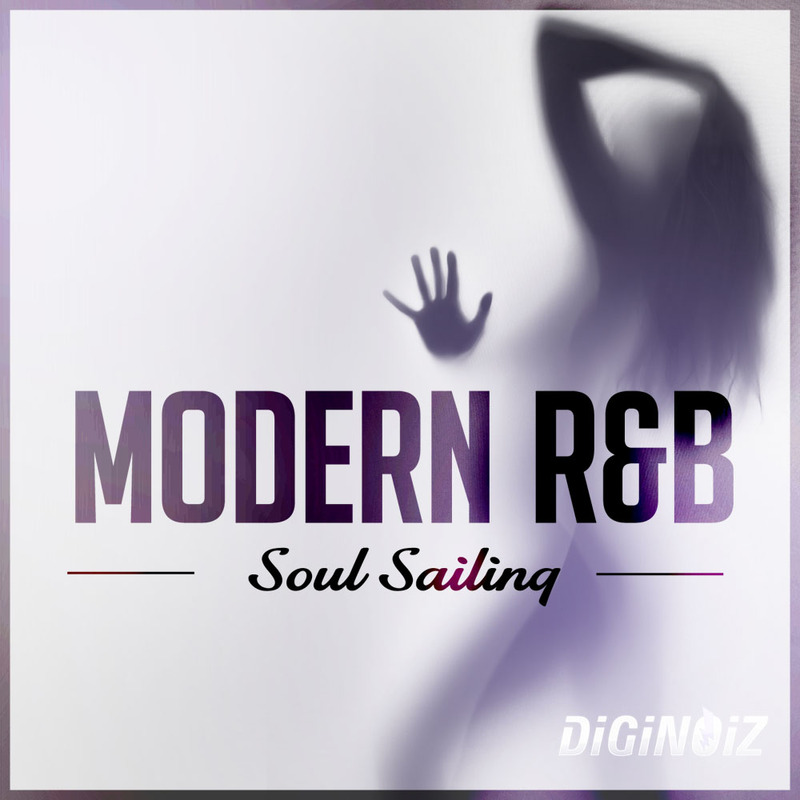 ‘Modern R&B – Soul Sailing’ contains 5 construction kits, 71 loops, 713 Mb, multi-format material (24-bit Acid WAV, 24-bit AIFF/Apple Loops,16-bit WAV) ready to use in your favorite sampler or sequencer, both hardware and software, including: Logic, GarageBand, Soundtrack, Digital Performer, Sony Acid, Ableton Live, Adobe Audition, Cakewalk Sonar, Pro Tools, Emagic EXS24 and many more.